Hello Joe can you help me correct my 4 x 6 and lay out . I'm using a MacBook Pro and printing with and Canon PIXMA IP 4920. And this Is what I'm getting.i've tried adjusting the margins. I worked on this for days and I can't get it right. Can you help? Yes. It is set on borderless. John Wu closed this discussion on 22 Dec, 2016 05:20 AM. Can you help with my margins? right = 10, and bottom = 15, and include a scan of the print out here. I purchased the Epson charm 225 for my I daughter's wedding in September. We are planning on approximately 350 guests. 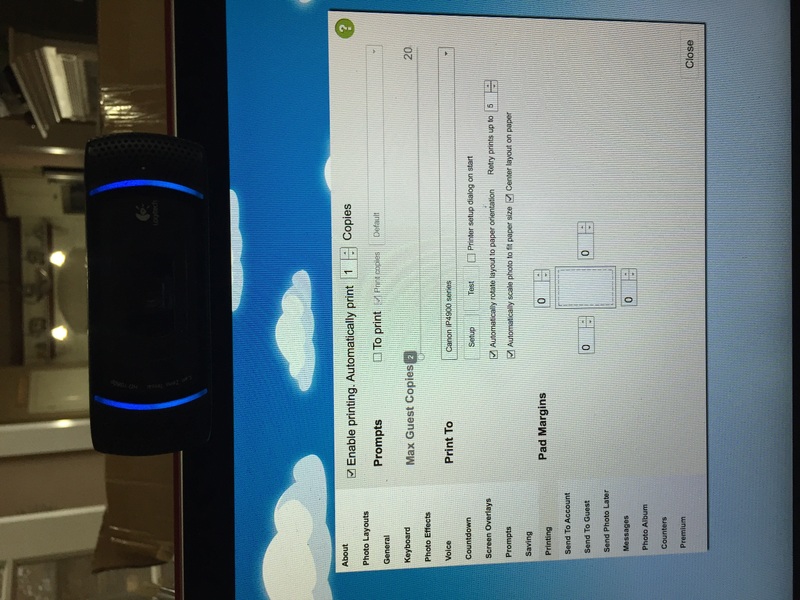 After doing some test printing I found that the cartridges for this printer only will print about 20 photos. With the amount of guessed we are inviting I am finding the ink for this printer is going to be very expensive. Do you have any suggestions for a place I can purchase this ink for this printer by the case or a printer that the ink that is less expensive? I tried to Canon IP 4900 but we could not get the margin suggested so I sent the printer back and purchase Epson. Any suggestions would be helpful. You should get a couple hundred prints from one new ink Cartridge. That may have been a demo with the unit. I use it as a backup for our events and we get about 250 to 300 prints per cartridge. It is 150 sheets and one cartridge per refill. I always get at least that. It is not fast but very reliable. It is has saved our ___ a few times this year. It is important to print at least every couple of weeks with it to keep the ink jets flowing. Is it safe to buy them months ahead of time or will they dry out if not opened? to do all 150 prints and costs about $35-$45 per package. Yes, the prints with that printer will be about .35 cents each. printed in about 12 to 15 seconds (vs an ink jet printer of 2-3 minutes. 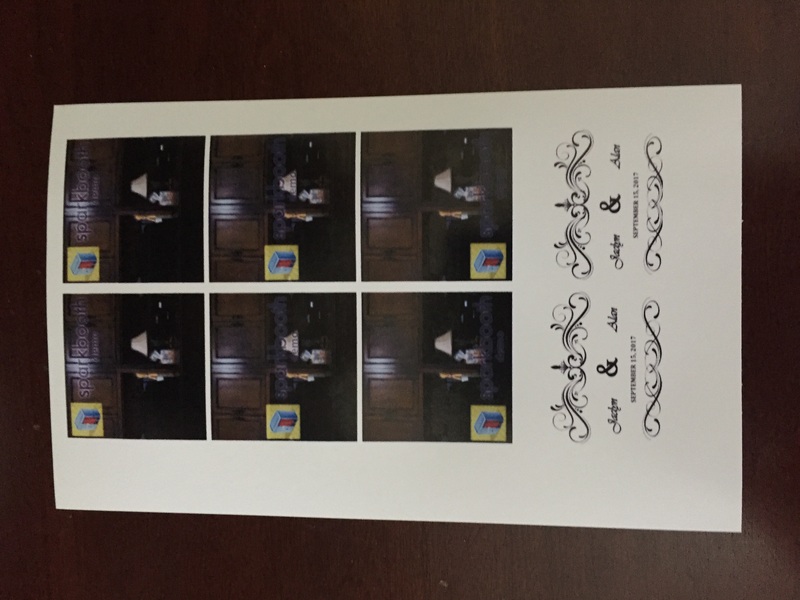 I was thinking of using the 3m post it photo paper so I easily pull the back off and stick it in the wedding book. Will the paper work? Also can I buy the ink separate? I think Epson charm printer will only work with Epson paper it come in a bundle paper +ink in one box. John Wu closed this discussion on 07 Jan, 2017 08:05 PM.